An explosion killed five demining specialists in war-torn Yemen’s central province of Maarib on Sunday, security and medical sources said. A pro-government security official, who spoke to AFP on condition of anonymity, said the the five were foreign experts working on the Saudi-backed Masam landmine clearance project. The official said the blast occurred as landmines were being transported to be destroyed. A medic at a Maarib hospital confirmed five bodies were brought to the hospital, adding that a number of other people were injured in the incident. The Saudi-led coalition fighting alongside the government could not immediately be reached for comment. 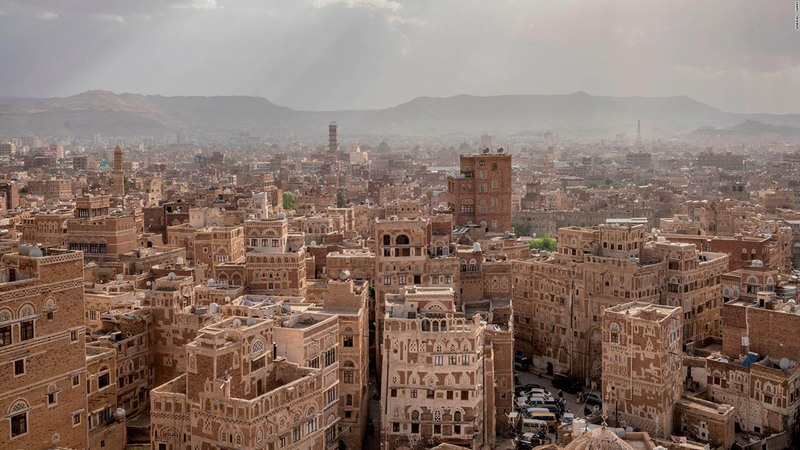 The Yemen conflict has killed some 10,000 people since the coalition intervened in support of the beleaguered authorities in March 2015, according to the World Health Organization. The war has triggered what the United Nations calls the world’s worst humanitarian crisis. Huthi rebels have been accused of the widespread and indiscriminate use of landmines, while the Saudi-led coalition has faced criticism for deadly air raids on civilians. The Masam landmine clearance project was launched in June 2018 by Saudi Arabia’s King Salman Humanitarian Aid and Relief Centre (KSRelief). A KSRelief spokesman could not immediately confirm the incident.